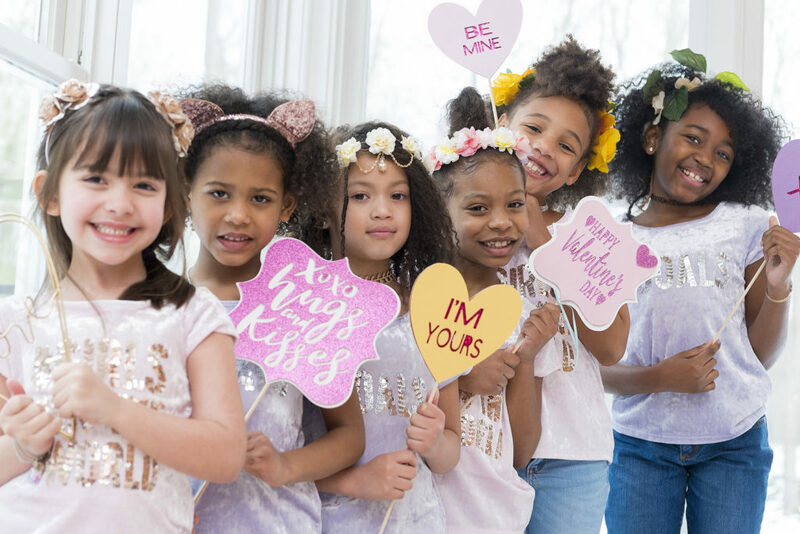 Valentine’s Day is just around the corner and it’s the perfect excuse to gather your daughter’s BFFs for a special Galentine’s Party or playdate! 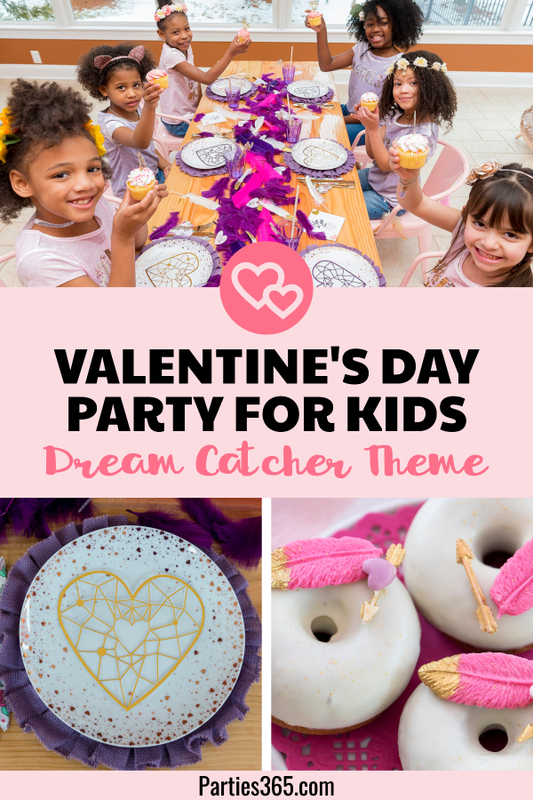 We have an adorable Dream Catcher Themed Valentine’s Party for Kids to share with you today that’s full of stunning, mouth-watering desserts, playful table settings and adorable photo props! 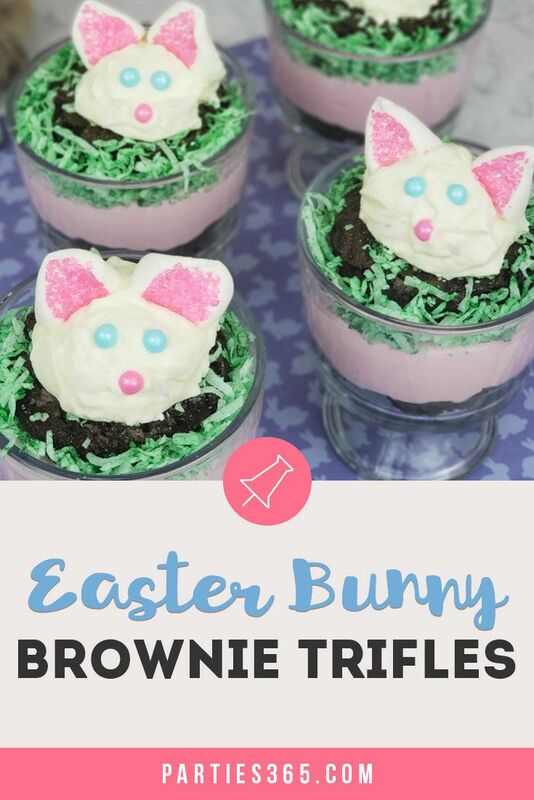 You’re sure to find several ideas to steal for your party! 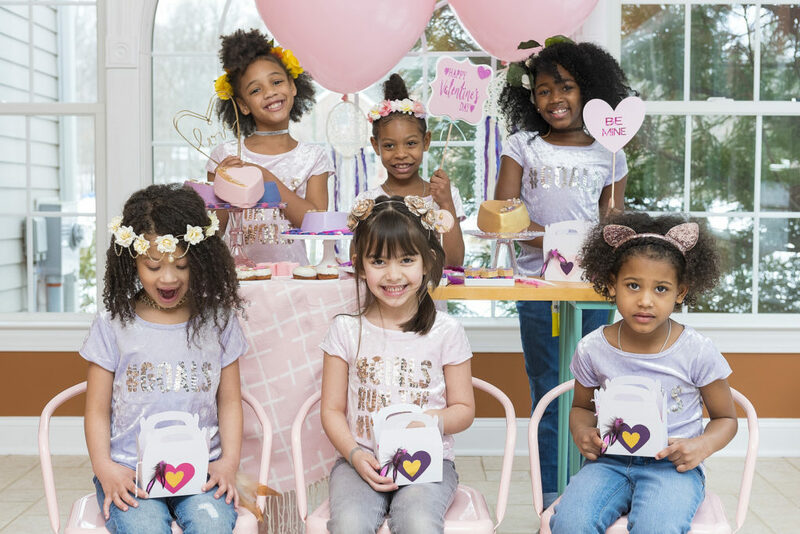 If you know a little girl that’s a “girly girl” she will love everything about this party! My daughter and most of her friends fall into this category, so I know with certainty that she’d be over the moon if I gathered her girlfriends for a “You’re a Catch” Valentine’s Day Party or Playdate! 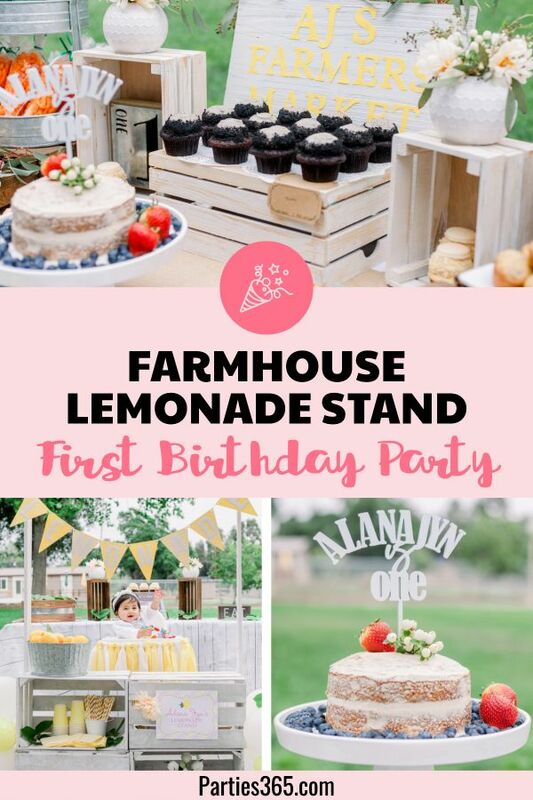 I can’t wait to share this adorable party, designed, styled and dreamed up by The Party Muse, with you! 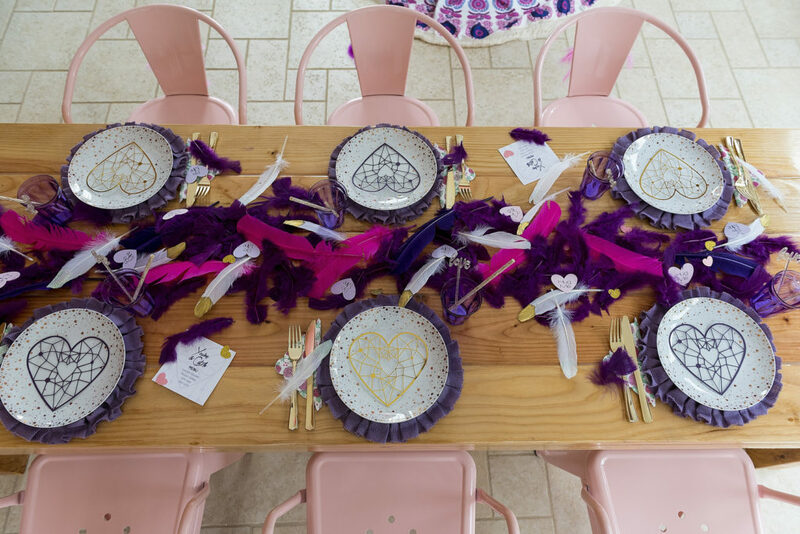 With a palette of pinks and purples, the table was set with pink chairs from Petite Seats adorned with heart dream catchers on the back to tie in with the party theme. Betterdecor has a variety of heart dream catchers in different colors on Amazon to help you recreate this look at home! 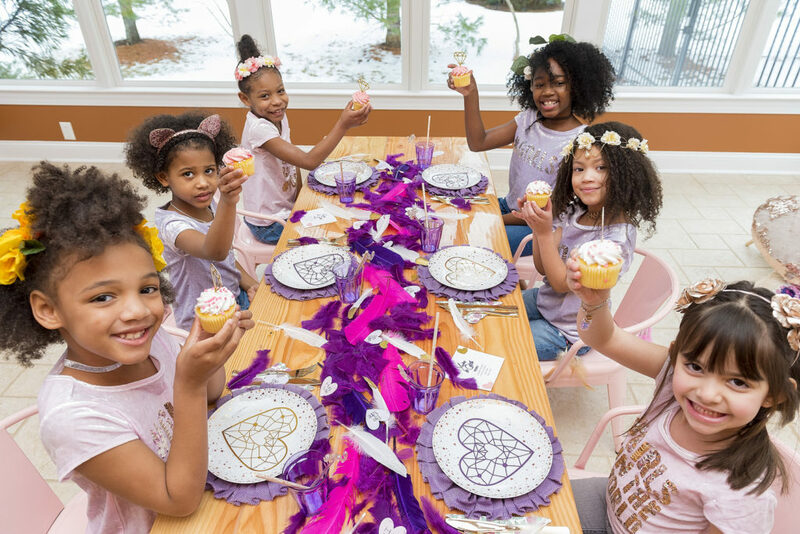 The centerpiece for the girl’s table was created with pink, purple and white gold-tipped feathers and hearts – so simple, but sure to make a big impact! 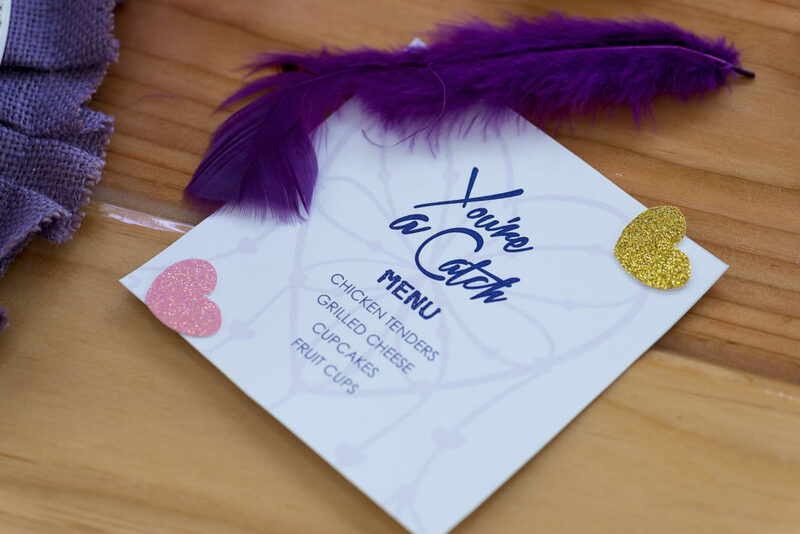 The “You’re a Catch” menu was designed by Noir Style Invites and I just love the simple silhouette of the dream catcher in the background. A similar invitation would be perfect if you’re sending out formal invites to your guests. 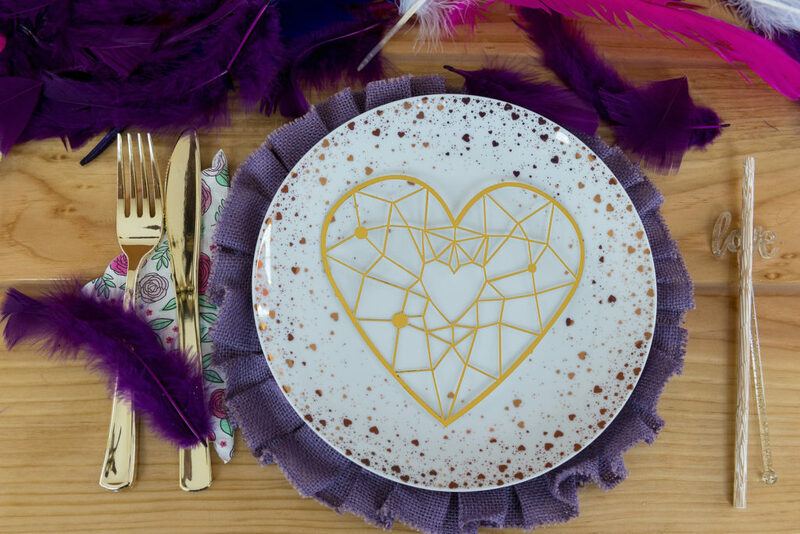 Each table setting featured a purple charger, topped with a gold heart plate and a golden heart dream catcher. 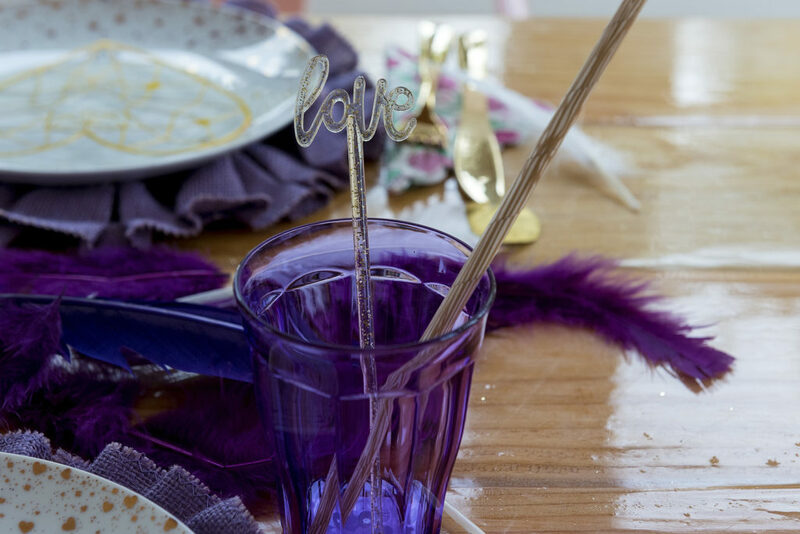 Gold plastic cutlery was placed on top of a pretty floral napkin and each setting also included a woodgrain paper straw and “love” drink stirrer. 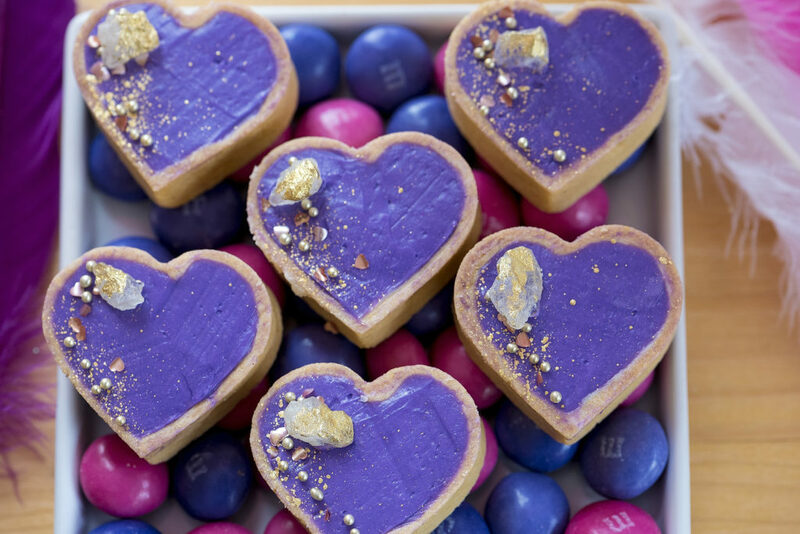 Let’s turn our attention towards the dessert table because – OMG – these desserts are out of this world! 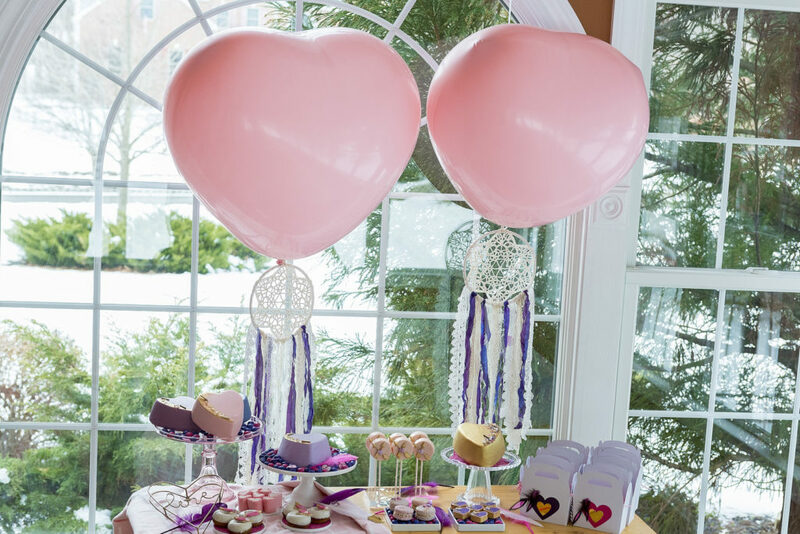 The jumbo pink heart balloons created a beautiful backdrop for the table and have the signature dreamcatchers hanging from them – such a lovely touch! 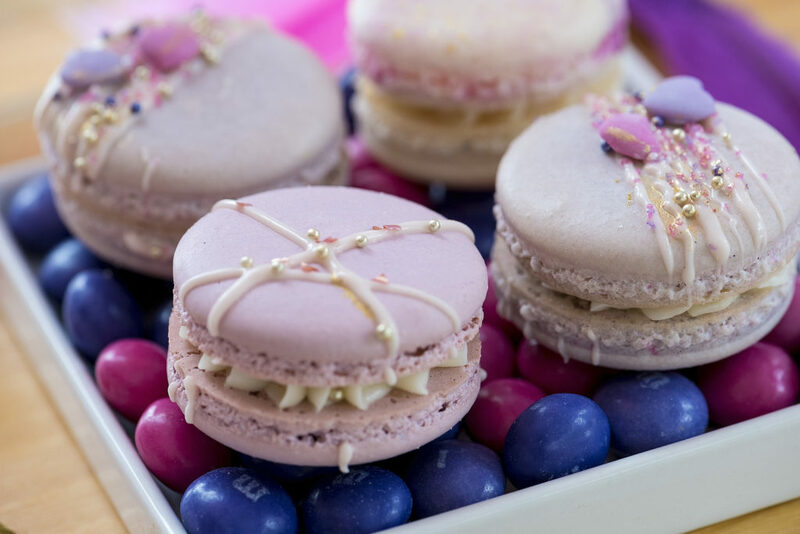 The girls enjoyed a variety of baked goods and sweet treats designed by Sweet Little Sweets. 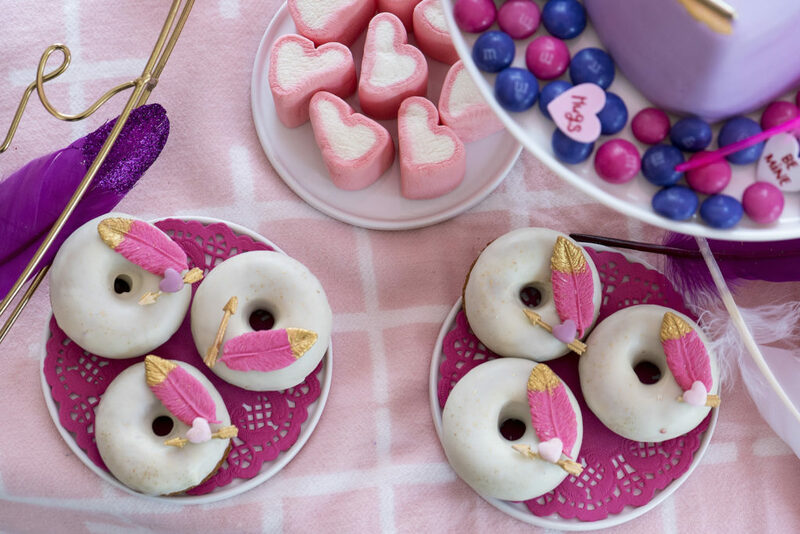 The donuts featured feathers and arrows, the brownies and macarons were adorned with gold dust, the cakes were set atop pink and purple M&Ms, the marshmallows were in the shapes of hearts and the cake pops must have come from Cupid himself! 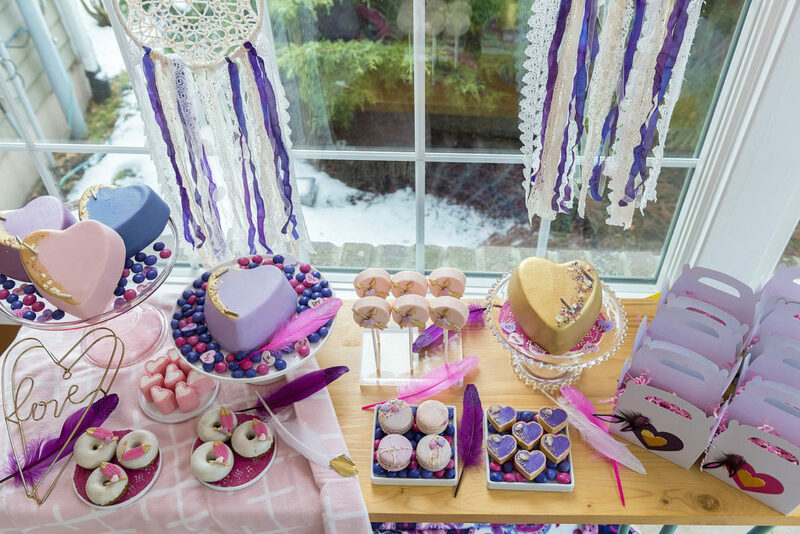 I can only imagine the girls eyes when they saw this gorgeous table filled with sugary wonders! It’s always nice to have a photo booth and photo props for guests to play with so you can capture sweet memories to treasure for years to come and this party kept with their Dream Catcher theme! 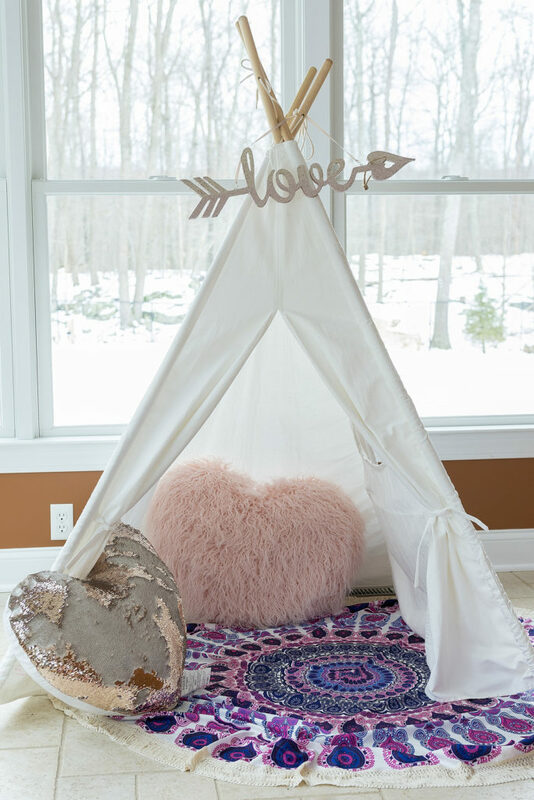 We just adore the teepee decorated with heart pillows and the love arrow at the top! 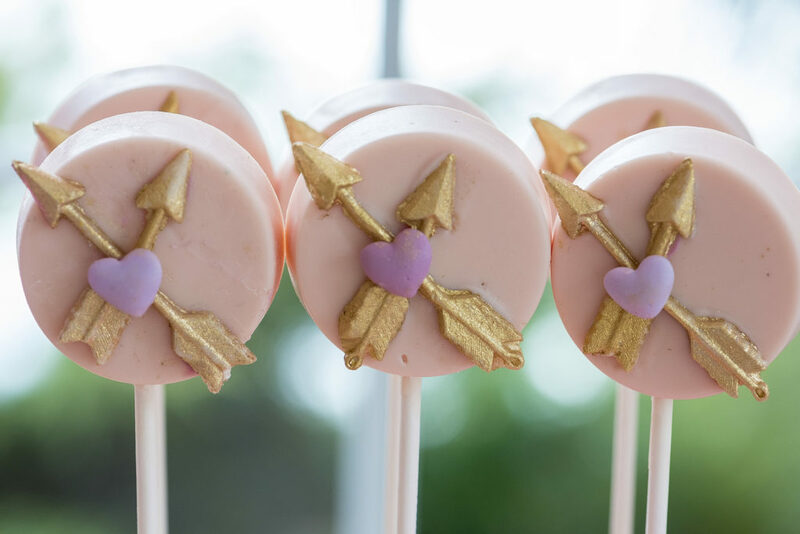 (Here’s a similar arrow if you want to recreate this look at home.) 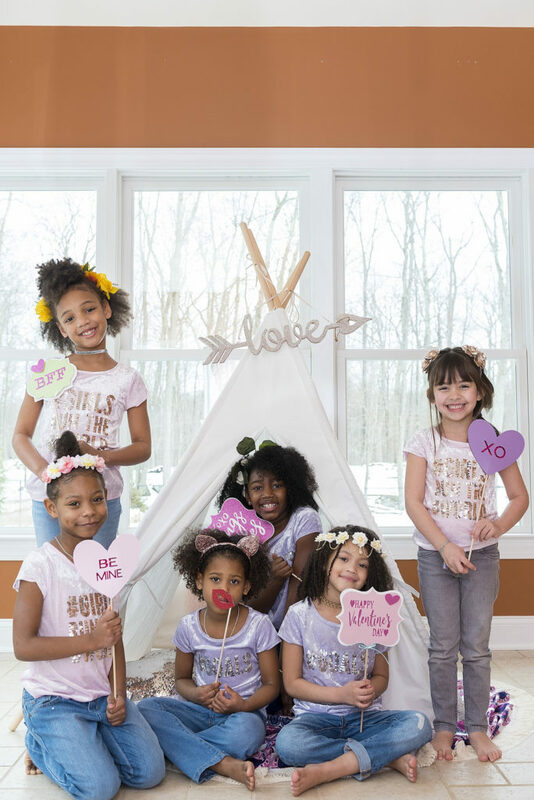 These Valentine’s Day Photo Props were custom made by CMe Dream Boutique on Etsy. 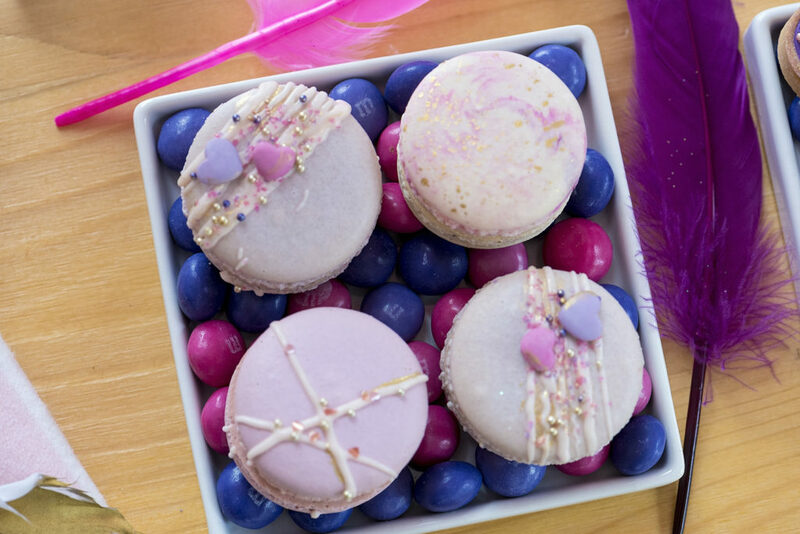 Finally, what’s a party without a favor to take home? 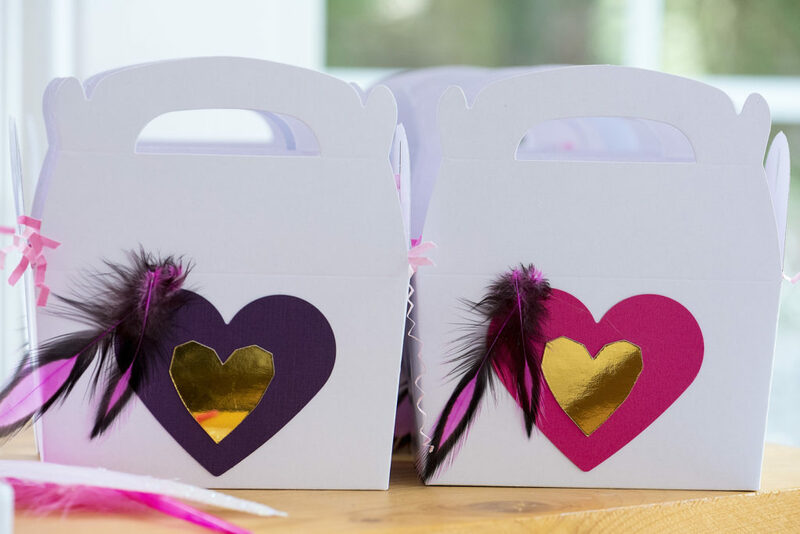 These darling DIY favor boxes are perfect for Valentine’s Day! 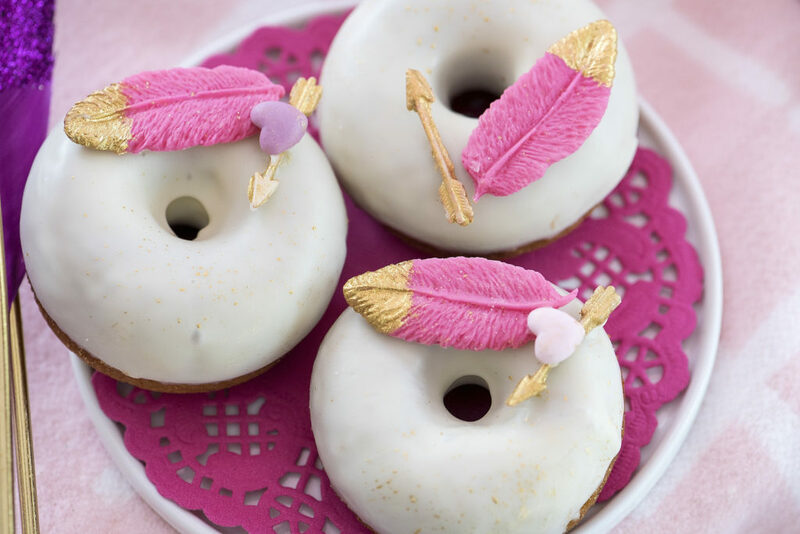 You could have your guests make their own as a crafty activity at the party, or make them in advance. 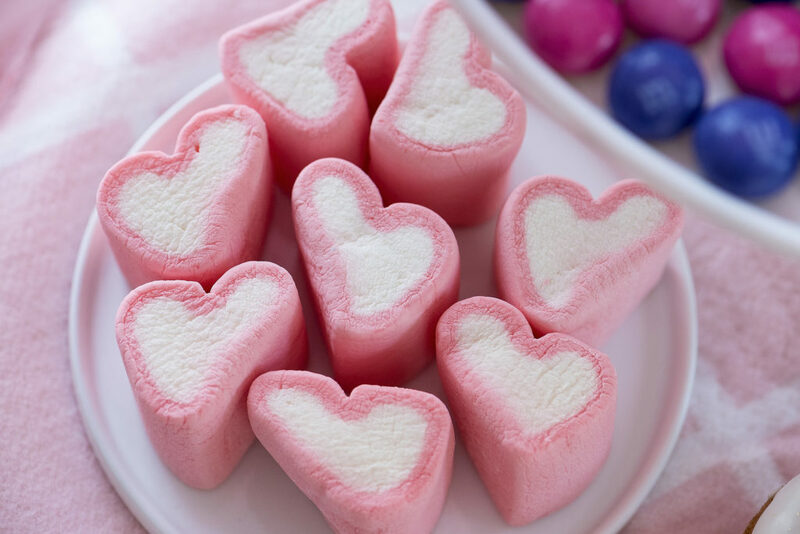 The plain white boxes are easy to decorate and big enough to fit cupcakes, desserts, or a few fun toys inside. 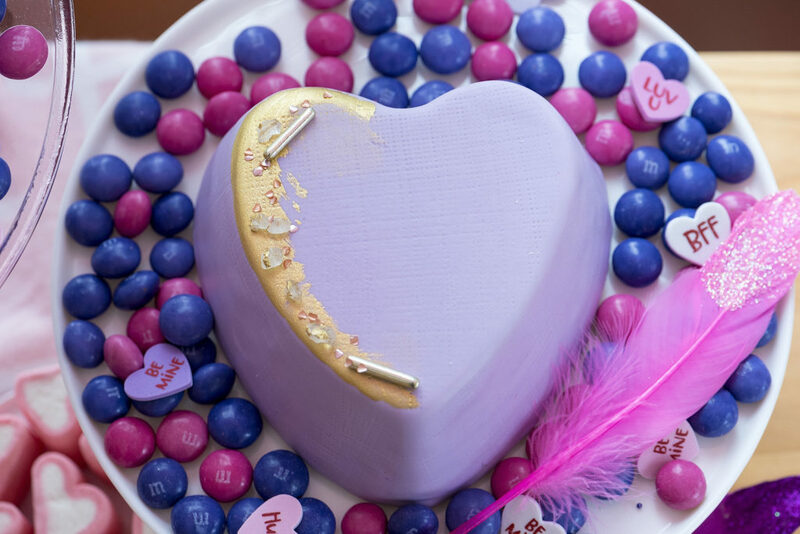 Add a few hearts in different colors and some feathers and you’re all set! 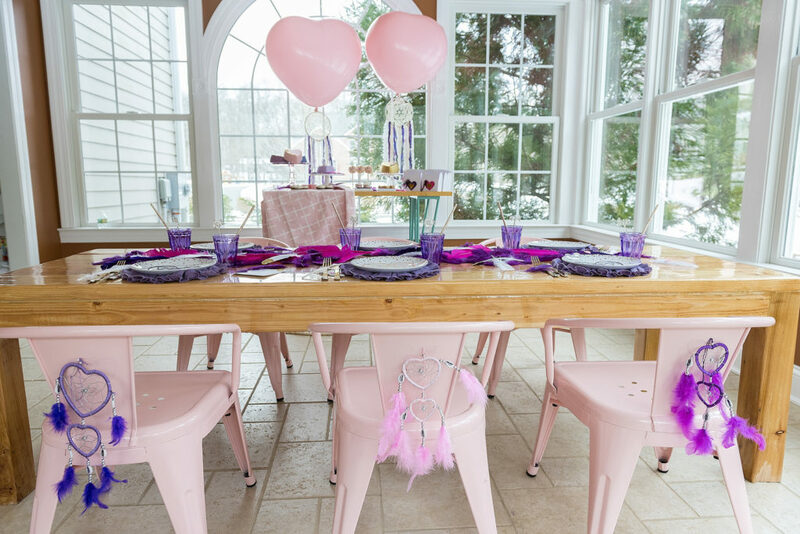 Don’t you just love this “You’re a Catch” Dream Catcher theme for a Valentine’s Day Party? 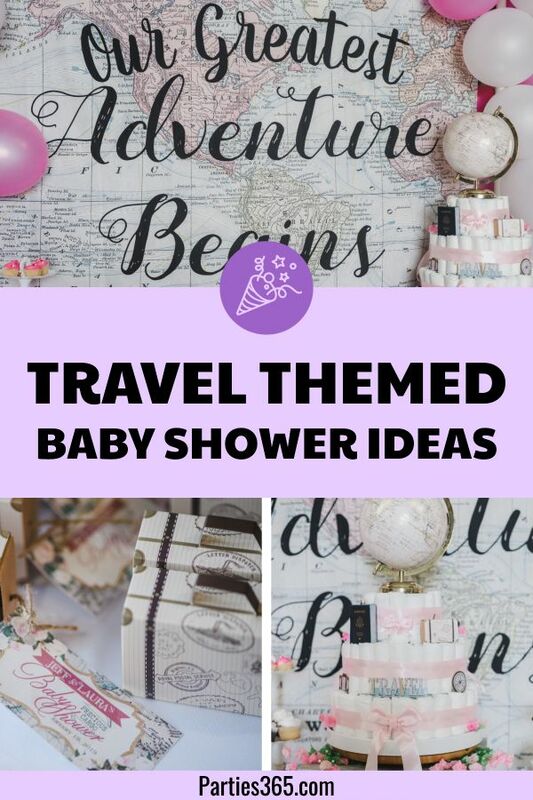 I sure do and I hope you were able to gather some inspiration for your next party as well! 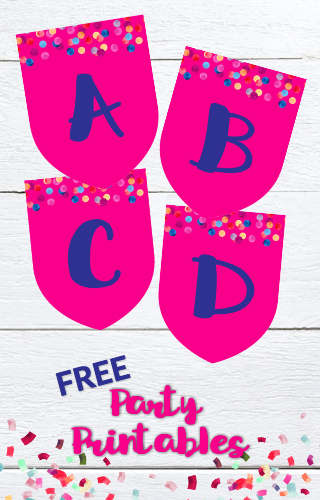 Be sure to Pin this post for later party planning!